The leather in this wallet is extremely soft and very classy looking. Plus it is light. I don’t like a lot of weight in my pockets when I’m golfing, especially walking. 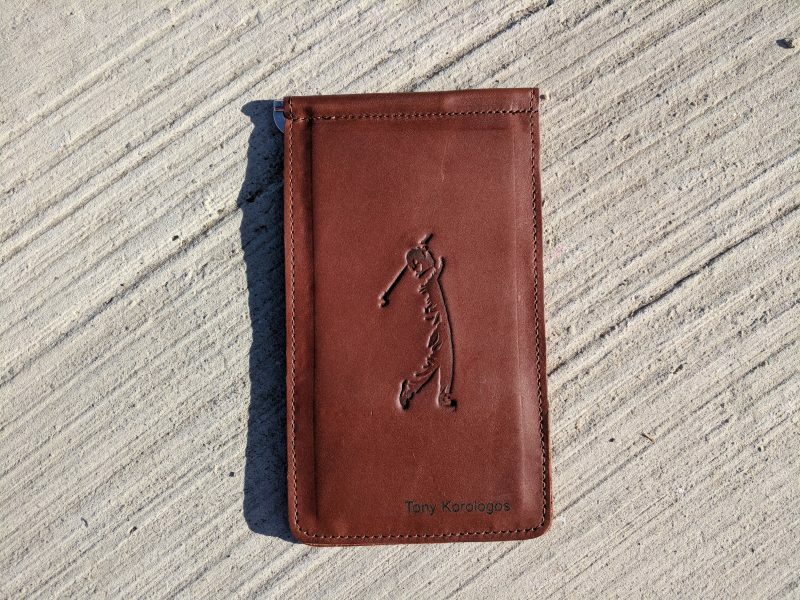 The wallet can hold scorecards and notes of many different sizes and formats and holds the card in place well. 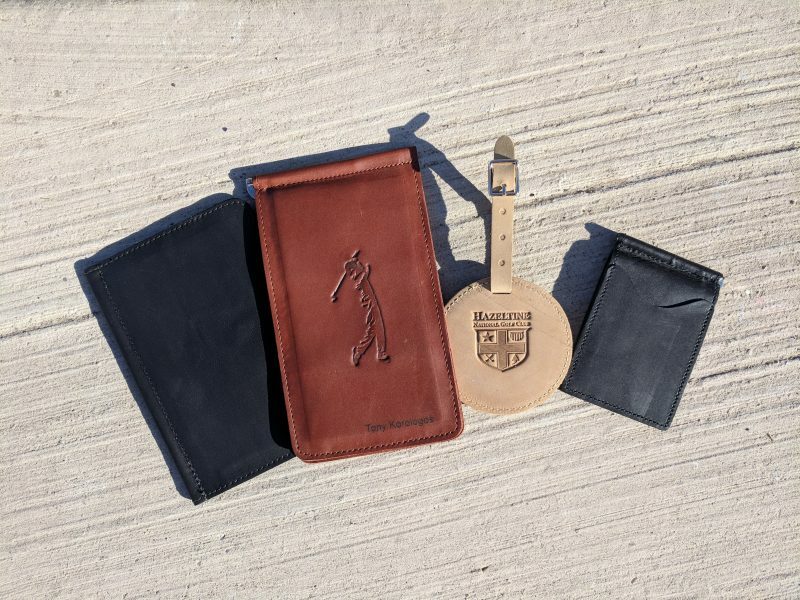 Below is a shot with some other TPK products: card wallets on the left, bag tag and on the right is a wallet, but not just any wallet. The wallet is called the “Back Saver Wallet,” which instantly got my attention. I have a bad back and the dumbest, smallest things can set it off. Because of that I never keep my wallet in my back pocket, especially if I’m sitting. Sitting with a thick wallet under one cheek makes your whole lower body get out of alignment, curing the lower back. Instant ache or even worse, a tweak. The Back Saver is extremely thin and helps prevent a bad back from getting set off. Great idea. 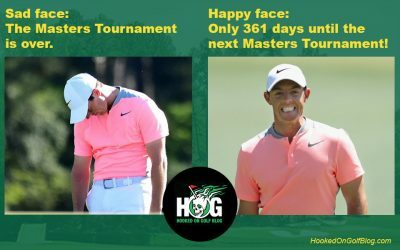 So far so good for me with my Back Saver, except for those times on the course when I win so much cash that it is too thick. Okay, that never happens. TPK’s products are very classy and elegant. They can do custom logo or name engraving on just about everything they make too. 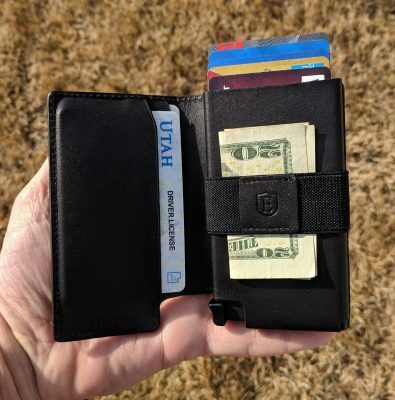 Think about getting your name, company name, favorite college football team (Utah Utes), or pro team embossed onto a scorecard wallet or Back Saver wallet. The holidays will be coming up before you know it. A custom TPK Golf product with your recipient’s name on it would make a fantastic Christmas gift. Man do I have a lot of portable USB/Lightning devices: Two iPads, a 7-inch Android Tablet, a 10 inch Galaxy Tablet, iPhone, Samsung Phone. That’s not to mention all of the portable golf devices I have which charge via USB: Portable golf GPS units, GPS Watches, GameGolf, Arccos, Mobitee PIQ, TLink GPS. Woa wait a minute. I have even more devices that charge off of USB. I have two portable Sony cameras which rely on micro USB charging. When I’m out and about or traveling, invariably one of my zillions of devices’ battery dies. That’s where my new myCharge HubMax Portable Charger comes into play. 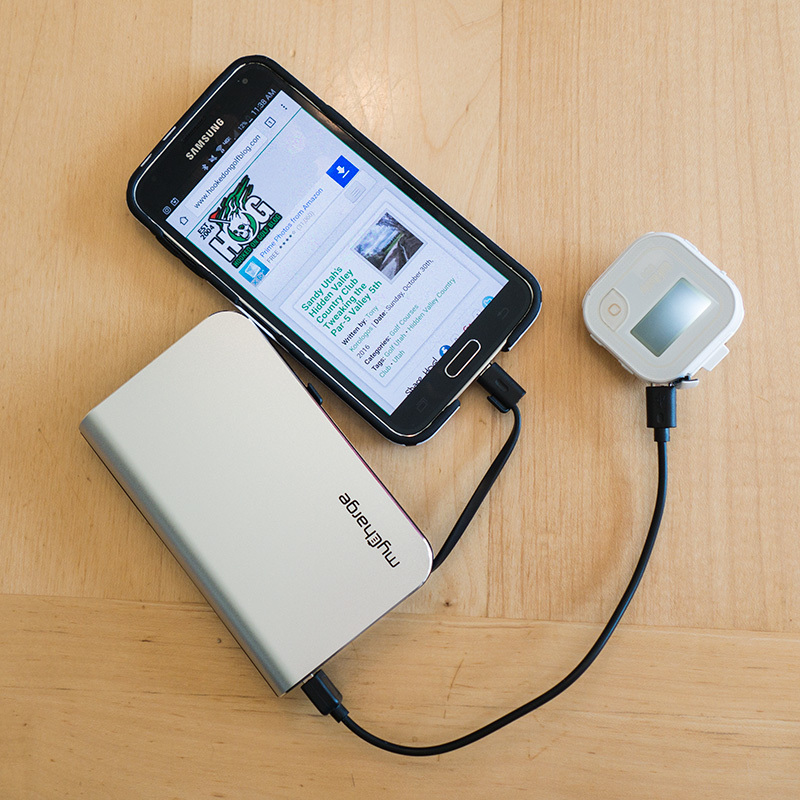 HubMax is a great USB/Lightning charger. Let me tell you this, myCharge is in charge! HubMax is a portable charging device which has a Lightning cable for Apple devices like iPhones, Apple Watches, and iPads. It also has a built in micro-USB for standard devices like smartphones, fitness devices, tablets and so on. And in case those two cables don’t cover it, there’s a standard USB port on the side. This is perfect for some of my golf GPS watches which have a standard USB plug on one end and a bizarre proprietary charging setup on the unit. The HubMax is one of a series of four Hub units. The HubMax is the 2nd to the top of the list in terms of the amount of power it holds, at 10,050mAh. The biggest unit, the HubUltra has a capacity of 12,000mAh while the smallest unit, the HubMini, clocks in at 3,000mAh. The Max provides me about 6x the battery life of my phone. When I’m out on the HOG World Tour I can use a lot of battery power between GPSing golf holes, shooting pictures, and sharing photos and content from the course with my phone. Now I need not worry about having enough battery life. The unit’s Lithium ion battery and technology allows it to charge very fast, up to 50% faster than comparable units. It also charges devices up to 65% faster. Great to plug it in during lunch, between two rounds of 18. The footprint is about 2x as thick as a smartphone, but not as tall or wide. The unit plugs into the wall (photo below). The charging prongs conveniently fold in for transport. 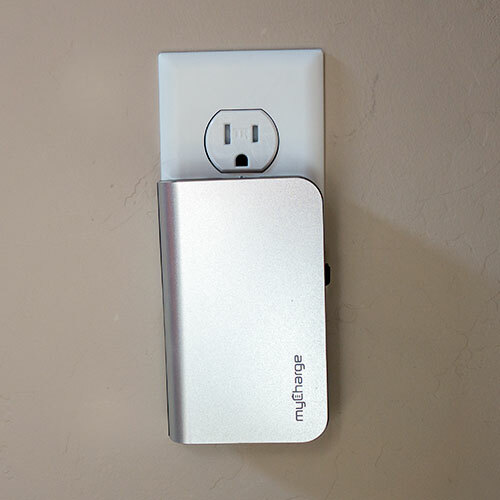 The myCharge Hub series runs in price from $49 for the Mini to $149 for the Ultra. My unit, the HubMax, runs $99. 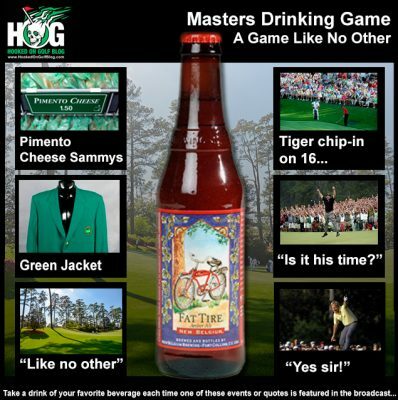 On and off the course this is a fantastic accessory for the golfer or the golf spectator. A portable charger like this would make a great gift for the golfer who has lots of electronic golf gadgets. 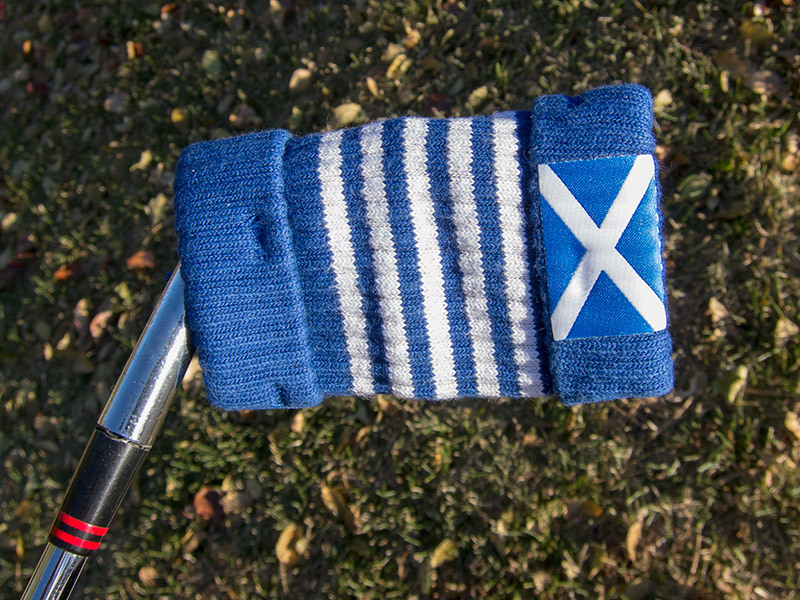 This the 2nd installment of my 2015 golf Christmas gift guides. These guides may be known to the politically correct as “holiday” golf gift guides. 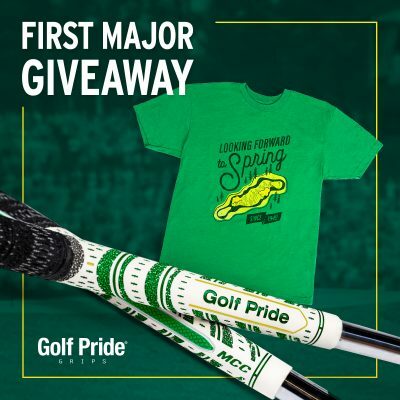 Today’s gift category is golf accessories. Below are a few suggestions. Click the title link or the image to go to the full product review. GPS watches are very popular in golf at this time. Your yardage to the front, middle, and back of the great is on your wrist at all times. Keep score too. This awesome LARGE flask is a must for the golf bag and for other opportune times like tailgating. Have a wee nip! If you like having the top of the line when it comes to your golf accessories, this is your laser. Not the cheapest, but the best in performance and quality no doubt. Whether on the practice range, in the garage, or on the beach this is a great bluetooth speaker. I recommend metal. This is a very nice switchblade divot tool. Super high quality and includes a magnetic ball marker. I certainly can’t blame my golf accessories if I miss a green or a target! When I’ve got the Bushnell NEO Ghost pocket golf GPS on my person I have solid yardages of about 30,000 courses! Rukket Sports makes some very cool practice nets for all sorts of sports, not just golf. I have several now. This is a good one for short game practice, and boy do I need that. I’m changing my tune a bit regarding tunes on the course, but with some limitations. I really can’t stand it when someone I don’t know has a speaker on during their golf round playing Coldplay or some other wrist-slit-inducing music I don’t want to hear. The one way to get me to wrap my 460cc driver around someone’s head is to play Margaritaville, for the billionth time. But if I’m playing golf by myself or practicing on the range I’m totally cool with playing some tunes. That’s when I use THE BEACON bluetooth speaker. This this is a badass and it lasts forever. Internal battery lasts up to 15 hours at FULL VOLUME. And a former rock and roll drummer like me needs full volume. When not hanging from my golf bag or my boat as a boat bumper, THE BEACON from X18 sits by my Mac Mini and serves as my speaker for listening to tunes while blogging about golf and drones. I take it into the garage to listen to music in there, or in the basement lab where I build my drones or work on my putting stroke. I’ve even taken the unit to the beach and with a 15 hour battery life I had power to last longer than the sun was shining. The sound quality of this unit is great. I prefer to pump in an equalized signal though as the un EQ’d sound is a little off to me. But once I have the tone tweaked THE BEACON is great. Retail price on this great bluetooth speaker is $99, but I’ve seen THE BEACON as low as $65 on Amazon. Enjoy the great sound and convenience of THE BEACON on and off the course. Stay clear of me if you intend to pump Hootie and the Blowfish, Coldplay, or any of that other sappy yuppie music. Heavy metal? Come on over, and TURN IT UP. Why do I love golf so much? Perhaps because I’m half Scottish. When a product comes in with a University of Utah Utes logo, or a Scottish flag, it moves to the top of the review queue. Case in point is this neat little ball and club cleaner called Green Sleeve. For optimal scoring and performance, clubs and golf balls need to be free of debris. Clean grooves on irons and wedges mean complete control and proper spin. A clean golf ball will fly and roll true. Often it is inconvenient to carry a golf towel around, so sometimes we hit clubs and balls which are not always clean. Green Sleeve’s pocket sized footprint means we will never be in that situation again. Green Sleeve delivers as promised, a convenient and easy to carry golf ball and club cleaner. 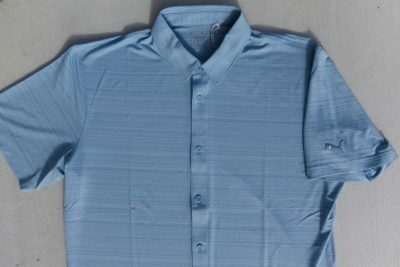 The $12 retail price is reasonable for the quality and features the unit delivers, and it would make a great golf gift.